As part of the research project “Transcultural Practices in Post-Migrant Theatre and in School”, we cordially invite you to the panel discussion of Method Lab #2 on the topic “Towards new methodologies in transcultural education research”. Together with international guests from educational and theater studies as well as sound studies, we will discuss how difference or différance (in relation to ethnicity, gender, class, age, etc.) is performed, put on stage, mediated and negotiated in formal and informal educational contexts – especially against the background of the cultural and social effects of migration and post-migration – and how a transcultural perspective on processes of formation and education can expand education research. The panel discussion will be held in English. The project is located at the Institute of Educational Sciences and is funded by the Federal Ministry of Education and Research (BMBF). 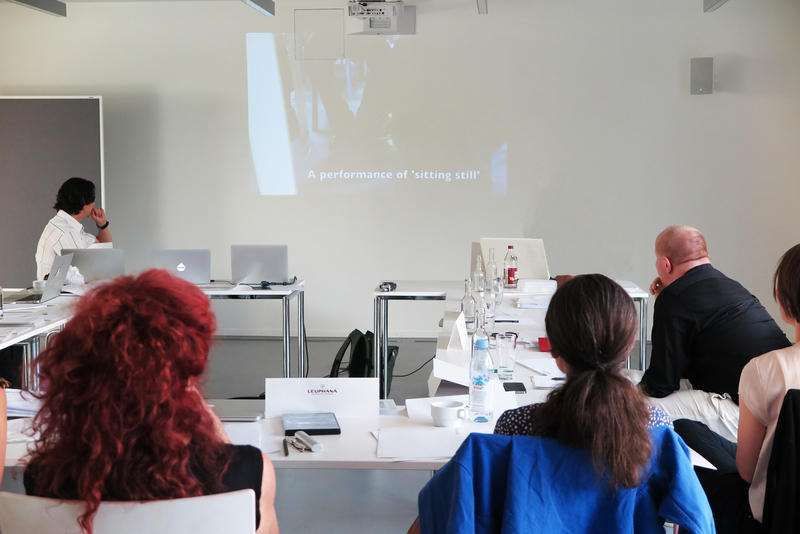 In addition to the public panel discussion, Method Lab #2 includes a two-day internal workshop with our international cooperation partners to further develop our research tools and methodology for the research of transcultural education. Carla J. Maier, Dr. des. Elise v. Bernstorff, Dipl. thea.